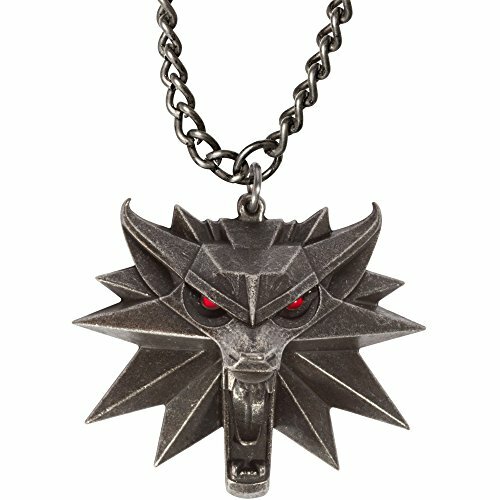 Celebrate the vibrant world of The Witcher with a light-up version of the ultimate medallion and chain. You will finally be able to call yourself a true witcher. If anybody questions it, tell them to give us a call. They probably won't be able to though because they'll be so captivated by your awesome medallion. Seriously. If you have any questions about this product by JINX, contact us by completing and submitting the form below. If you are looking for a specif part number, please include it with your message.